National Chairman of the All Progressives Congress (APC), Adams Oshiomole, on his decision to clear particular aspirants for the ongoing APC’s primary elections. The governor expressed his dismay in a statement signed by his Director General of Communication Strategy and Press Affair, Yakubu Lamai, and issued to journalists in Lafia, the state capital, yesterday. The statement read: “Governor Al-Makura and the Nasarawa State APC have differed to the wisdom of the APC party hierarchy in Abuja over its decision to clear particular aspirants for the party’s ongoing primary election. “For us in Nasarawa State, the role to provide for President Muhammadu Buhari the kind of implicit support and citizen activism that will sustain the tempo and momentum which the president has already implanted to propel Nigeria to its place of destiny, cannot be compromised on the altar of ego or personal ambition”. 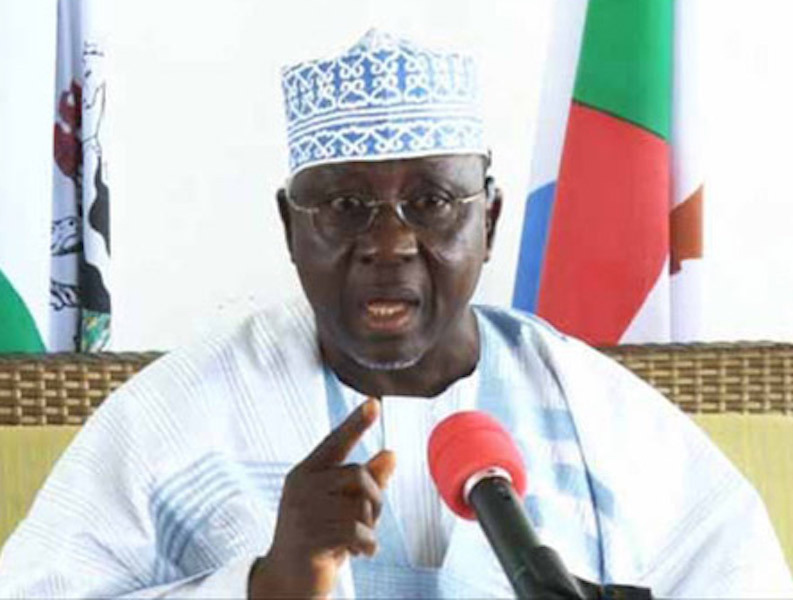 The statement continued that Governor Al-Makura, who is the beacon of inclusive governance, believed that elections are one of the defining events of modern democracies. According to the statement, each election brings with it a responsibility that requires citizens to make a choice between individuals, parties, and policy options.